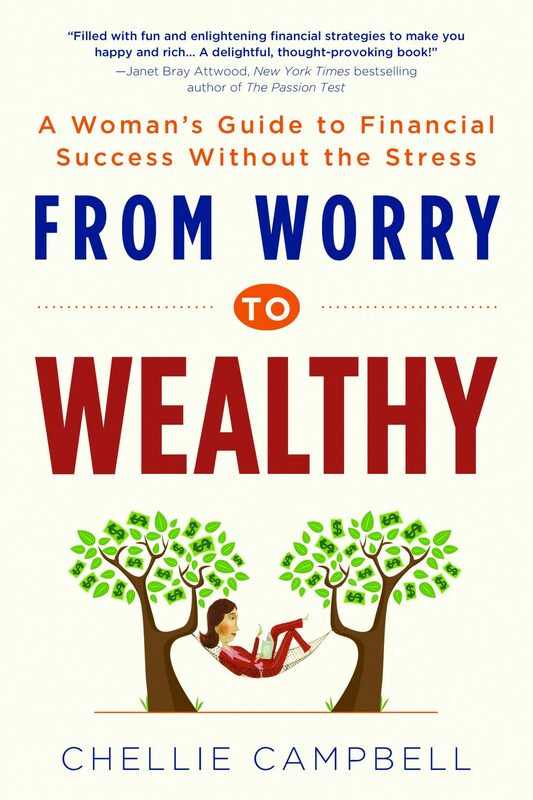 New Financial Stress Reduction® classes begin September 14, 15 & 16! I treat money disorders – spending bulimia and income anorexia 🙂 Teaching people how to make more money and have more time off for fun is my passion! 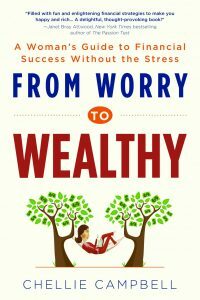 I’ve written three bestselling books, “The Wealthy Spirit”, “Zero to Zillionaire” and my latest, “From Worry to Wealthy”. I have been fortunate enough to have heard from people around the world that it helped inspire them to go for their dreams and make the riches they deserve. For more than 20 years, I have been helping small business owners make huge leaps in their income and enjoy fabulous success and prosperity. A dentist in my class said he had more money at the end of class than he ever had in his life! Details at http://www.chellie.com/financial-stress-reduction-telecourse-information.html then call Chellie for your discount coupon at 310-476-1622.